Gilbert’s research shows that as a society, we consistently underestimate how much change we’ll go through over the next ten years. He presents some interesting ideas of how this affects our decisions as individuals, but this kind of thinking can easily seep into how our organizations are run as well. Change is Constant – Can Your Business Adapt Quickly? Your business is always experiencing change, from both inside and outside the organization. 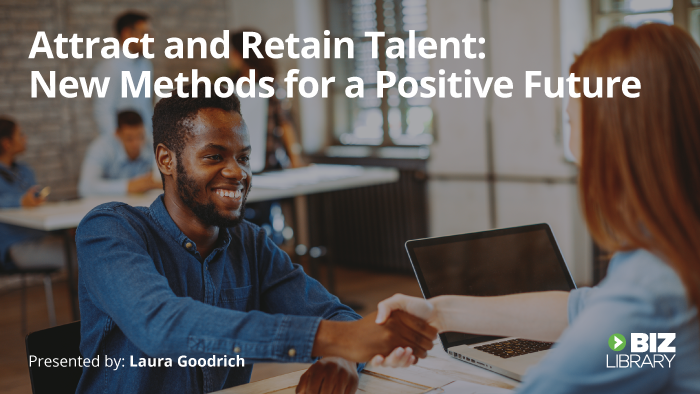 Whether it’s from advancements in technology, industry disruptors, social movements, leadership and management turnover, different preferences between generations, or any number of other factors, your organization will need to adopt a mindset that can adapt and fluctuate. To keep up with new demands in technology development, many companies have begun to embrace the Agile methodology. The principles of Agile flip traditional management on its head and put more power into the hands of highly skilled team members. By breaking down projects into shorter segments, testing and allowing for failure, re-prioritizing the workload as needed, and most importantly, granting trust and autonomy to each team member, projects are completed quickly with a high level of quality. While the Agile methodology originated with software development, its core principles can be applied to many other aspects of business. To build agility into your organizational mindset, you’ll need to embrace modern learning methods that are centered on trust and autonomy. The days of training consisting of long, boring classroom sessions away from the job at hand are over. As the abilities of learning technology advance, so too does your ability to provide modern, agile training that embeds learning into everyday practice. Make building a learning culture your goal, and agility will naturally follow. When you’re looking to infuse agility into your culture, training can’t be left behind. The whole concept of change being constant proves that learning must be constant, also. Luckily, everyday learning doesn’t equate to more expensive training. Through modern, online learning solutions, you can significantly cut down on classroom training costs, while simultaneously seeing gains in ROI. Putting up-to-date microlearning content at your employees’ fingertips whenever and wherever they need it allows them to learn in the more autonomous, self-directed capacity that agility demands. 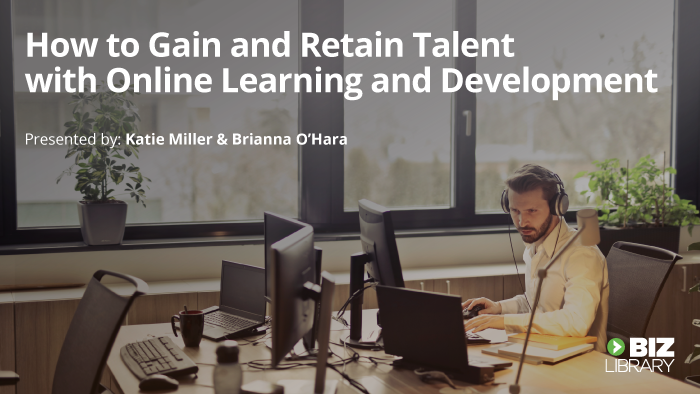 The short, single-subject nature of microlearning makes it easy to fit into employees’ busy schedules, so they can make time to learn and become smarter every day. Classroom training can be beneficial for some subjects, but if your business needs to adapt, your training content must also adapt quickly to the shifting skills your workforce needs. An on-demand content library that’s consistently updated provides a simple solution to helping your employees direct their own learning and develop their innovative thinking. The way you provide training will have a huge impact on how employees approach innovative thinking and ideas. Learning content that teaches soft skills like problem-solving and decision making helps to empower individual team members to make smart choices. 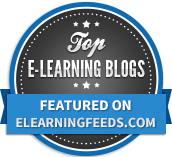 Up-to-date training content that’s available 24/7 gives you the ability to build learning into your organizational culture, which in turn makes change faster and smoother. With self-directed learning, you put training into the hands of every employee and help them take ownership over their own skill development. When an employee’s mindset looks for learning opportunities every day, they’ll radiate innovative ideas, big and small, that lead to your business overcoming challenges and easily adapting to change.